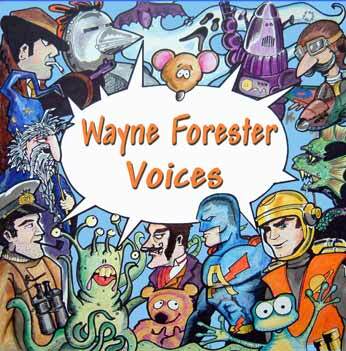 Wayne Forester is a highly experienced and versatile voice over artist and actor who has created a wide range of voices for TV, film, animation, radio, corporate or commercial. 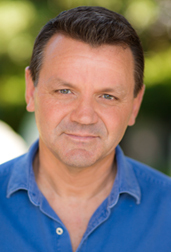 His character voices for children’s tv are particularly well known and feature daily on Cbeebies and Citv. If you are looking for a voice, whether straight or just plain crazy the chances are you’ll find it here - check out this website. There’s loads of voice and video samples to view and download (quicktime and flash required).